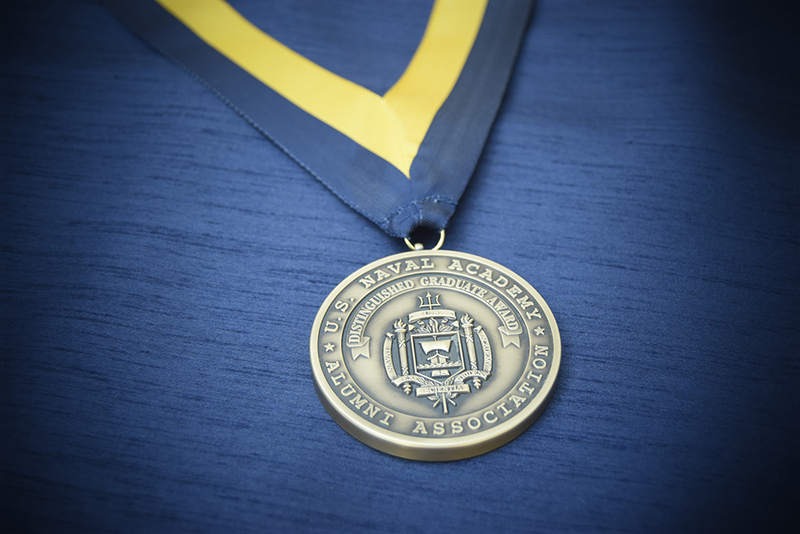 The Distinguished Graduate Award was established in 1998 to honor graduates who have demonstrated a lifetime commitment to service, personal character and distinguished contributions to our nation. On 12 May 2017 the Alumni Association Board of Trustees formalized the program by approving the Distinguished Graduate Award Program Guidelines resolution.  The Distinguished Graduate Award (DGA) is given annually to a graduate of the United States Naval Academy nominated by a member of the Association and selected by the DGA Selection Panel. The recipient will receive a medal and is expected to attend the DGA Ceremony.